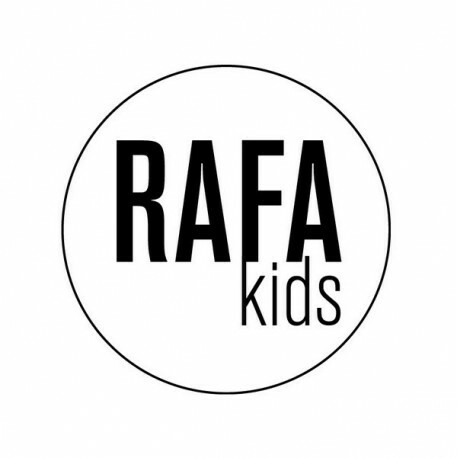 RaFa-kids originated from the shared dream of two architects. People, who in whatever they do, put all their soul and energy into it. Agata takes care of the esthetic side of the designs. Arek is the technical brain of the duo. Because of our different interests and skills, our designs are wildly discussed and analyzed in a long working process. We like it a lot! The world of designing for children opened up to us after the arrival of our two sons, Frank and Robert. We wanted to design high quality and good looking products for them. That is how the first bed for our older son was born. After making it we received so many nice reactions and requests that we decided to realize our dream of starting a small company. We called it RaFa after first letters of our family members. 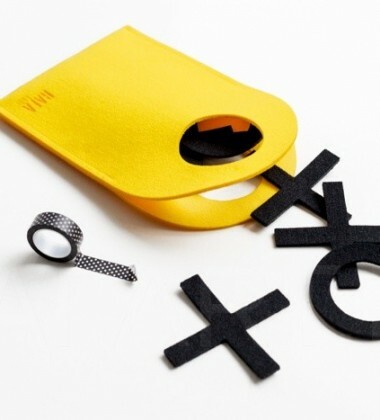 Our mission is simply to make good and affordable quality design objects for children.